Fellow blogger “Free Spirit” truly lives up to her name. In her “Fabulous 50’s” blog, she emphasizes that, once you turn 40, you don’t have to be sedate and sedentary and do everything society expects of a proper citizen. I’m just now discovering that. Today, she embarks on her next great traveling adventure: a foray into Africa. After centuries of exploration and colonization, Africa still seems to hold a great deal of mystery to the uneducated and unenlightened. Africa, for example, is one of the largest land masses on Earth. All of the United States, china and India, as well as most of Europe could fit into it. Madagascar alone is about as large as the United Kingdom, which is slightly larger than the state of Alabama. Africa also is home to some of the most advanced societies the ancient world has ever produced. Egypt is the first that probably comes to most people’s minds, but there was also Nubia, Nok and Timbuktu; even Ghana and Sudan were home to highly-organized and well-structured kingdoms. Considering Free Spirit’s eponymous journeys, here are just a few photographs of Africa, courtesy of National Geographic. 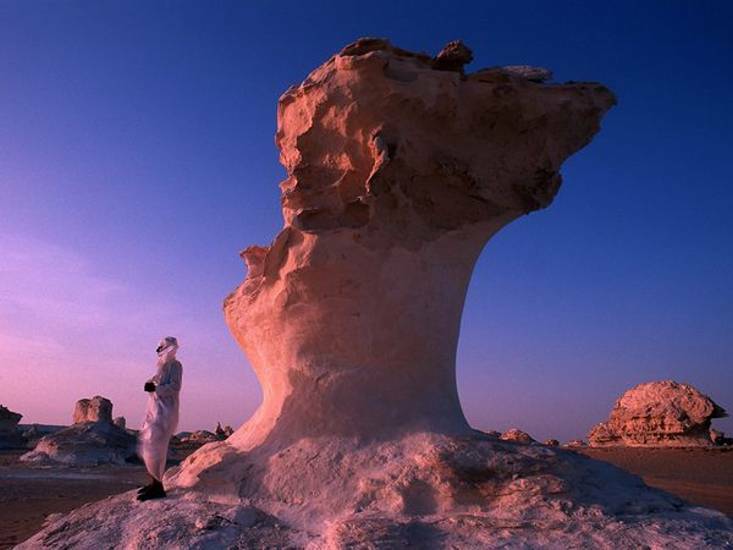 Limestone formation in Egypt’s White Desert. Photograph by Clemens Emmler. 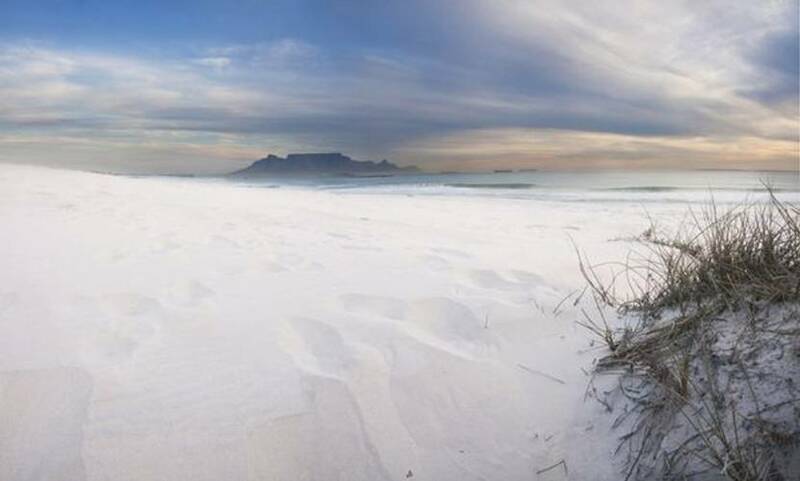 South Africa’s Table Mountain. Photograph by Santjie Viljoen. 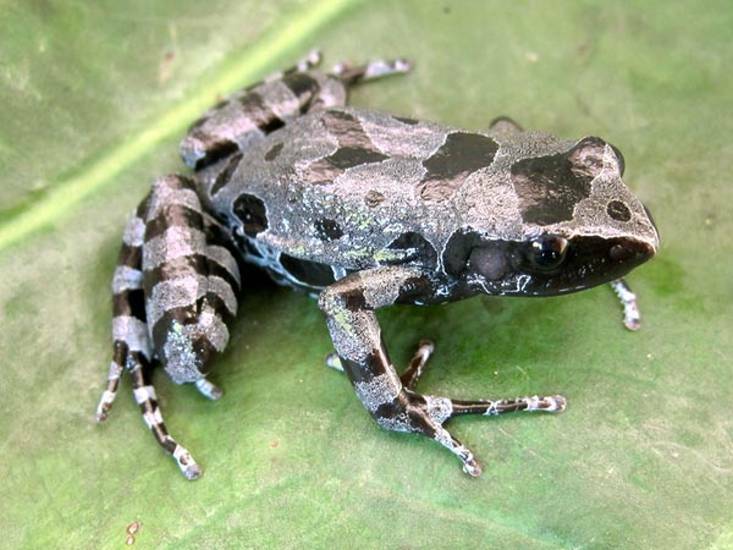 A Bururi long-fingered frog, last seen in Africa in 1949, and re-discovered in Burundi in December 2011. Photograph by David Blackburn. Koranic Sankore University in Timbuktu, Mali. 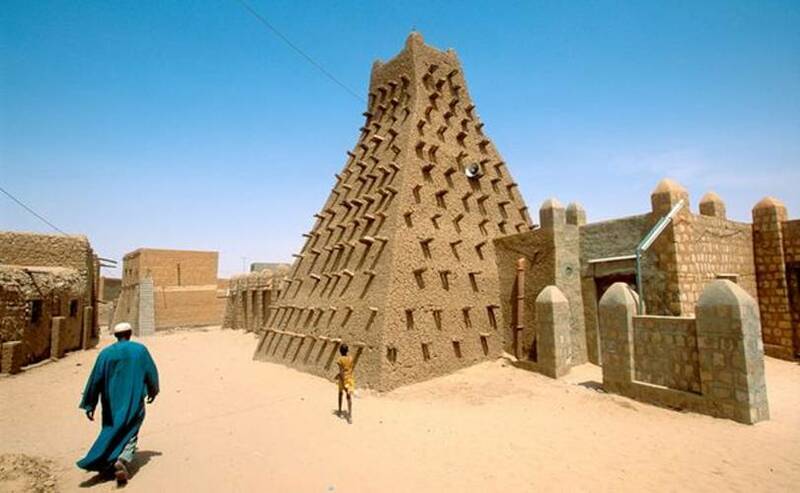 Timbuktu was a thriving center of scholarship instrumental to the spread of Islam in Africa. It retains three notable mosques and one of the world’s great collections of ancient manuscripts. Photograph by Naftali Hilger. Avenue of the Baobabs, an area near Morondava, Madagascar, is all that remains of a once thick forest cleared for farmland. 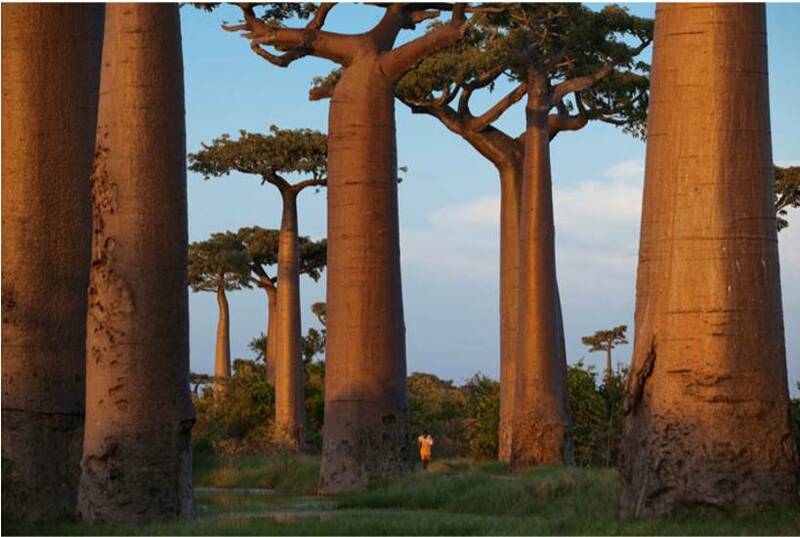 Growing 80 feet or more, baobabs are valued for fruit and bark. Photograph by Pascal Maitre. A pink-hued, or strawberry-colored, male leopard wanders South Africa’s Madikwe Game Reserve. Tourists had seen the animal before, but only recently was it captured on film. 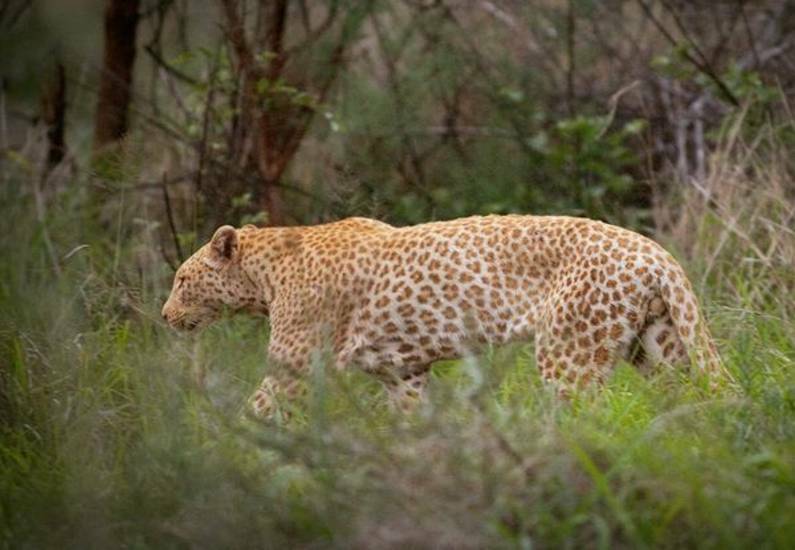 Officials suspect the leopard has erythrism, a little-understood genetic condition that’s thought to cause either an overproduction of red pigments or an underproduction of dark pigments. Photograph by Deon De Villiers.